© 2017 SYV Wealth Advisors LLC. All Rights Reserved. Securities offered through Securities America, Inc, Member FINRA/SIPC (visit www.sipc.org). 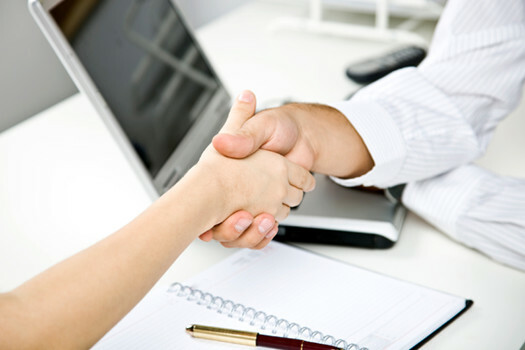 Advisory services offered through Cooper McManus, an SEC-Registered Investment Advisory Firm. 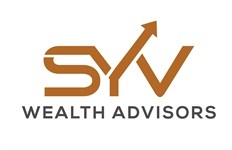 Cooper McManus, SYV Wealth Advisors, and Securities America are not affiliated.